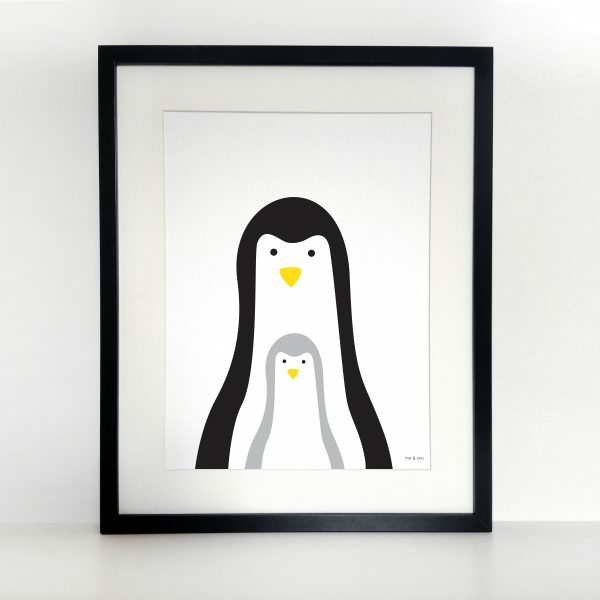 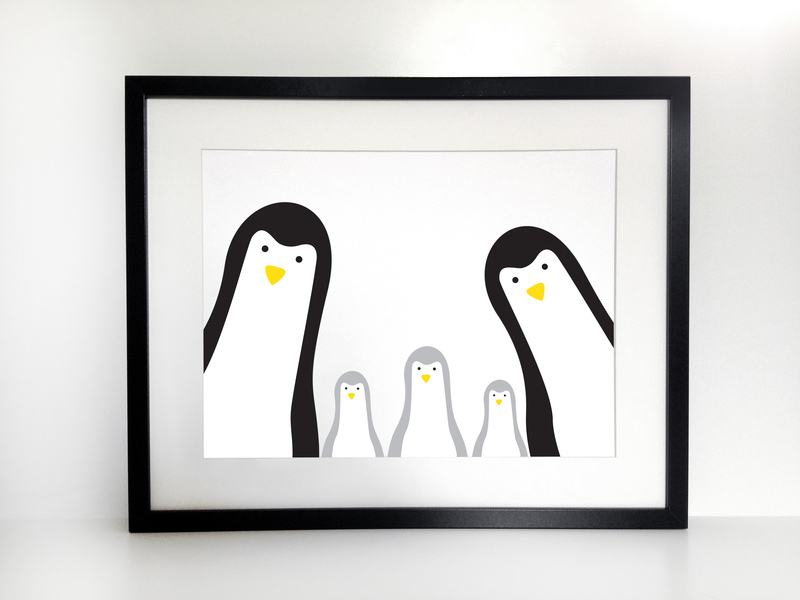 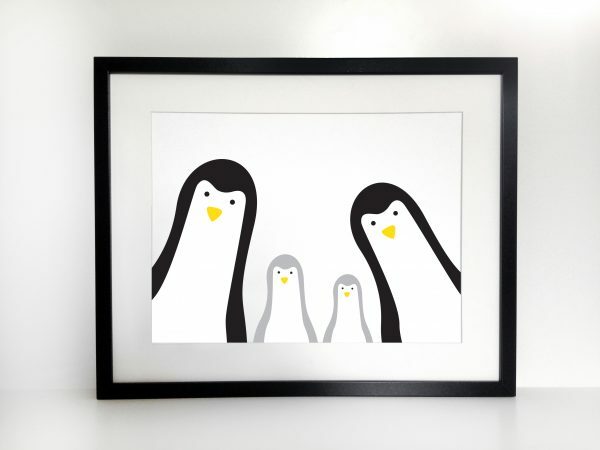 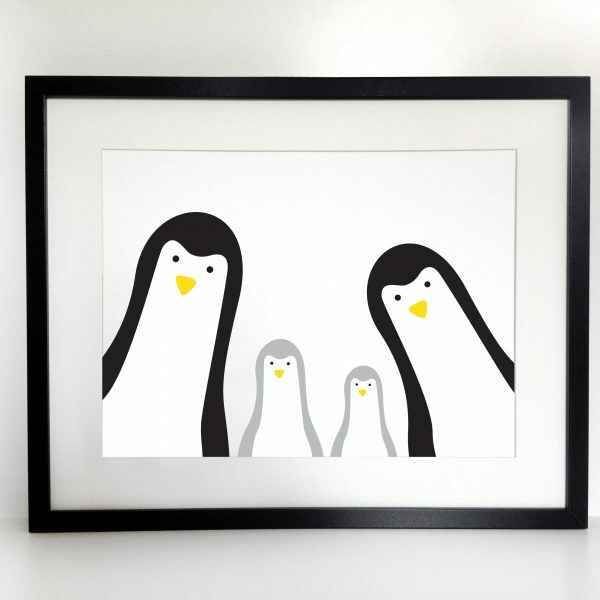 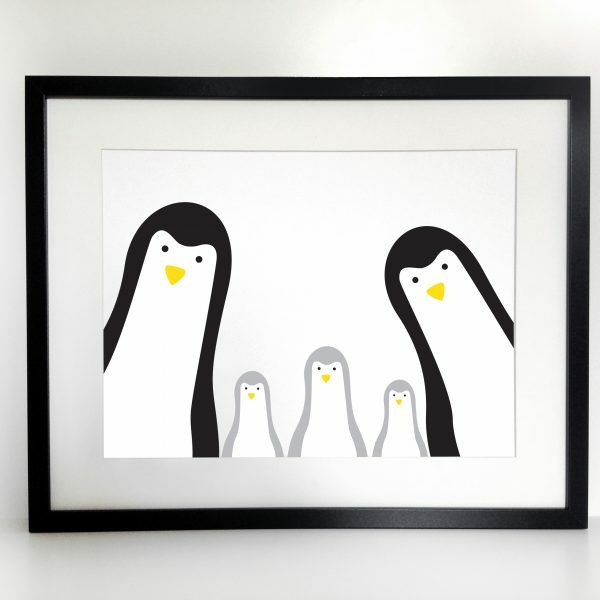 Build your own little penguin family with with mummy, daddy and baby or more. 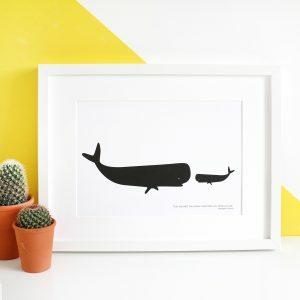 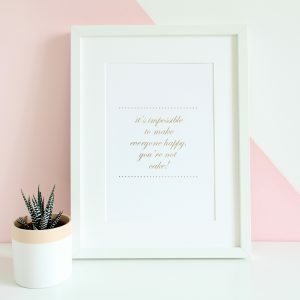 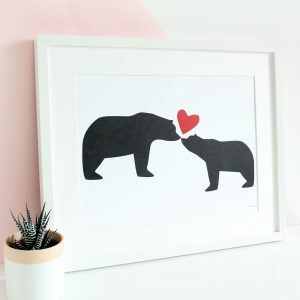 This cute print would look great in a childâ€™s bedroom or nursery, or even in the family kitchen or lounge, it is sure to make you smile. 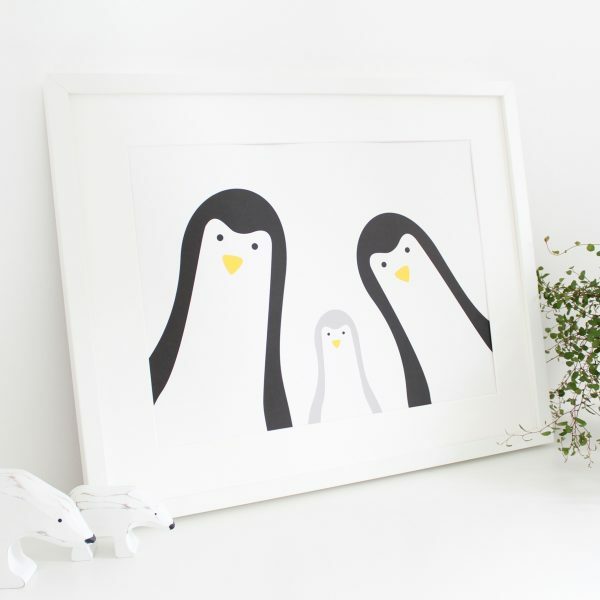 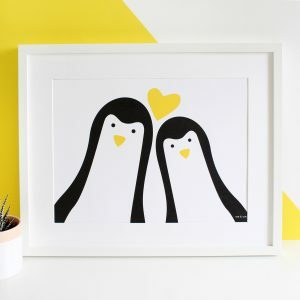 If you need to add more baby penguins or want toÂ add twins please select â€˜otherâ€¦â€™ from the drop down menu, when you place the order youÂ can add a note detailing your requirements.Â Please note each penguin on the print will vary in size unless otherwise stated.